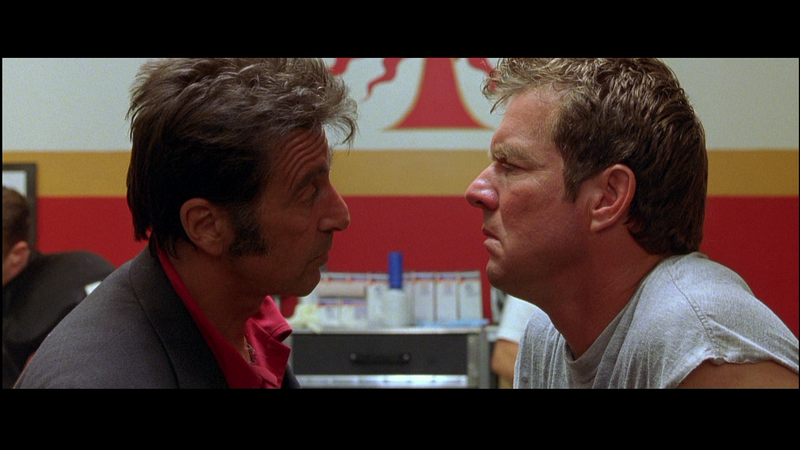 Plot Outline: Embattled coach Tony D’amato (AL PACINO) faces team strife and a new owner (CAMERON DIAZ) who is sure Tony is way too old school. 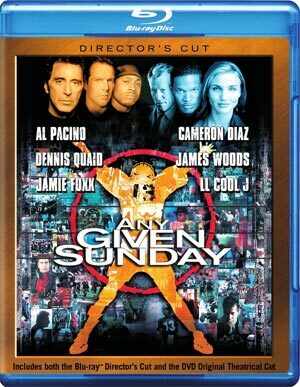 An injured quarterback (DENNIS QUAID); a flashy, bullheaded backup QB (JAMIE FOXX); a slithery team doctor (James Woods) and a running back with an incentive-laden contract (LL COOL J). 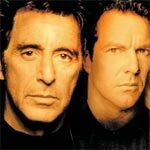 Quick Hit Review: I was never a big fan of Any Given Sunday and in general of Oliver Stone, though he does make unique movies both in style, substance and subject which is more than I can say about studio hacks and crap directors who continually get work (Uwe Boll for example). However, my second viewing of this movie, I actually enjoyed it a bit more even if the film is bloated and a good 20-minutes too long. The story aspects are interesting; the acting is solid even if, on Pacino’s part, nothing new from the veteran but it kept my attention throughout. One of my qualms, however, is with the Willie Beamen character who, somehow, went from a lazy benchwarmer to media sensation within only a month; I can understand the media blitz as, especially in sports, they latch onto the latest shiny object but his music video and product endorsements, to go along with 180 character change, seemed rushed especially since Stone keeps a realistic tone to the rest of the movie. Still, it’s an engaging movie that many sports, especially NFL, will enjoy and not only holds up today, but kind of predicts a few trends that have permeated college and pro football. 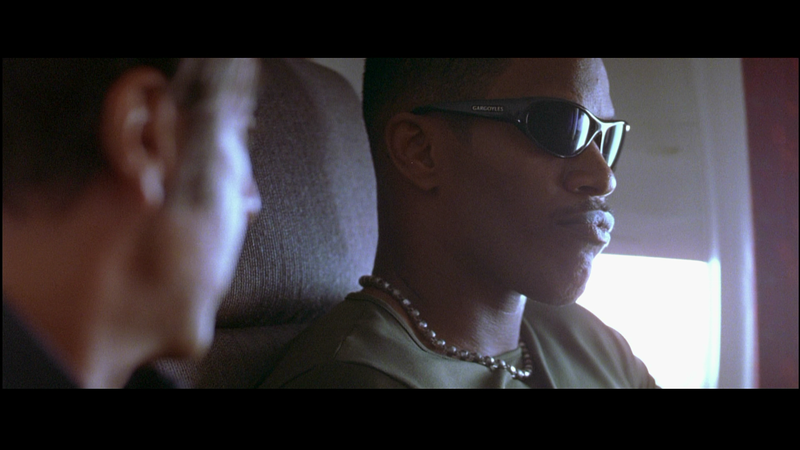 Audio Commentaries – There are two separate tracks, one with co-writer/director Oliver Stone and the other with Jamie Foxx which is more scene-specific as there are many silent moments. Any Given Sunday: Anything Can Happen (30:01; HD) is a retrospective featurette with new interviews by members of the crew, including co-writer/director Oliver Stone, as well as media analysts, ex-players and coaches in the NFL. Full Contact: The Making of Any Given Sunday (27:07; SD) is an HBO First Look Documentary that really serves as advertisement with a scattering of behind-the-scenes footage and some interview footage. Jamie Foxx Audition Tape and Screen Tests (6:40; SD) provides a look at how Foxx got the role including one he recorded at home. Deleted/Extended Scenes (32:39; SD) include 14 scenes either trimmed or cut probably due to pacing. Gag Reel (4:11; SD) is filled with flubbed lines and character breaks, some of the best from James Woods. The disc also includes: Football Outtakes Montage (8:28; SD), Miscellaneous Landscapes and Outtakes Montage (3:26; SD), Instant Replay (15:42; HD) where you can revisit key plays from the movie, The Art of Selling which is a slide show of poster artwork, Stills Gallery (16:16; HD), three Music Videos (TRT 8:50; SD) and the Theatrical Trailer (2:26; SD). Also in this set is the DVD Copy of the theatrical version. Before anyone gets too excited, this transfer is the same as the 2009 release, a 1080p transfer presented in its original 2.40 widescreen aspect ratio is the same old VC-1 codec and, while not terrible looking, isn’t the prettiest looking picture. Colors are (intentionally) drab and detail levels aren’t great, but it’s what I would consider an acceptable looking movie. Interestingly, the audio is different. The previous release had a Dolby TrueHD while this one is DTS-HD Master Audio and frankly, it’s not a huge difference. The dialogue could be a bit soft at times but the track does come to life during the game-time scenes with the roaring crowds, player grunts and hard-hitting tackles. Also, the music and score does sound pretty good. 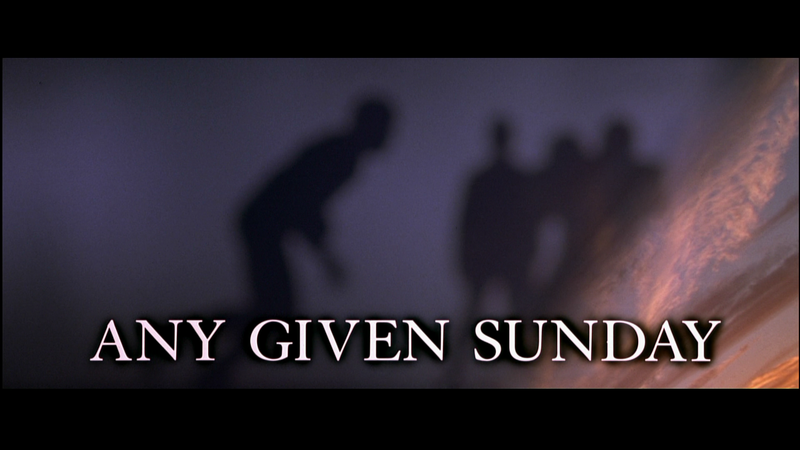 Overall, Any Given Sunday is an engaging movie that many sports, especially NFL, will enjoy and not only holds up today, but kind of predicts a few trends that have permeated college and pro football. The Blu-ray released by Warner is a retread of the previous release only adding a single bonus feature which, while nice, is hardly worth the price of a double-dip.